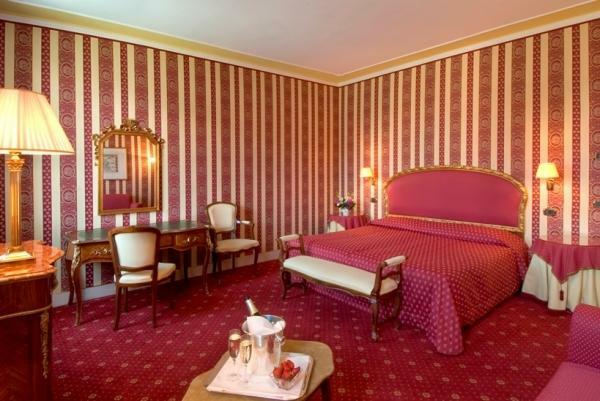 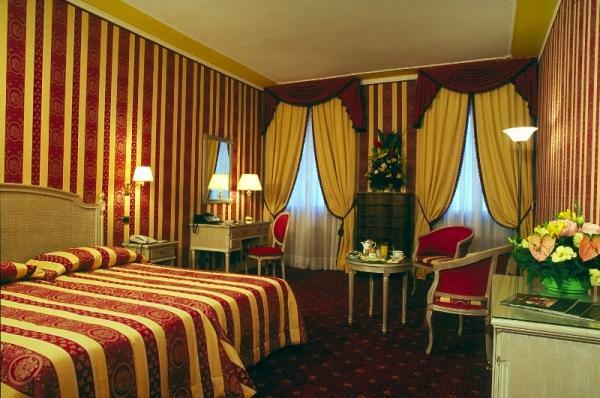 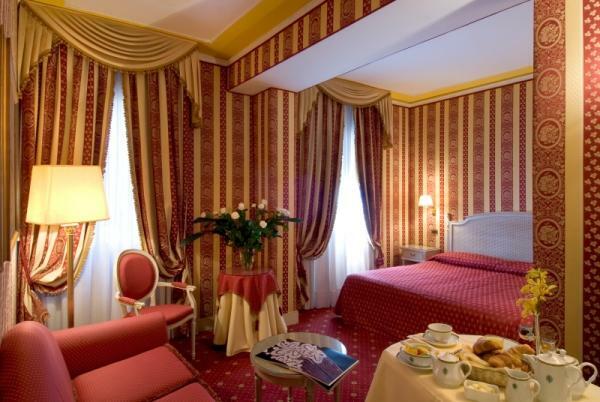 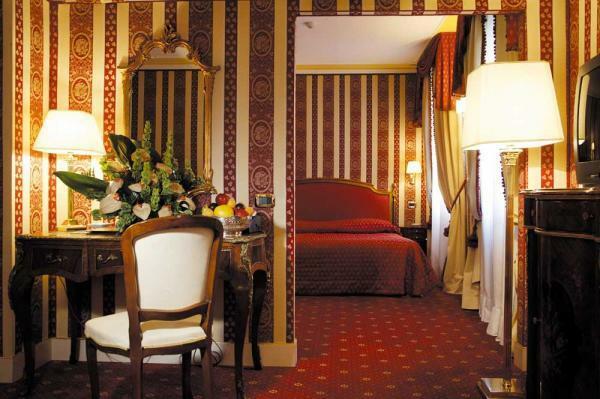 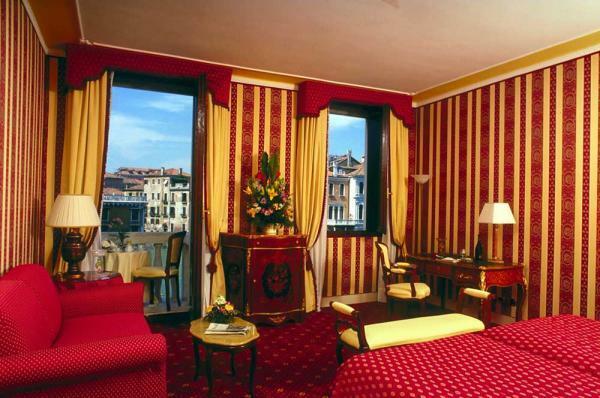 All the rooms, suites and junior suites are elegantly decorated with furniture of style, with refined details of classical Venetian taste. 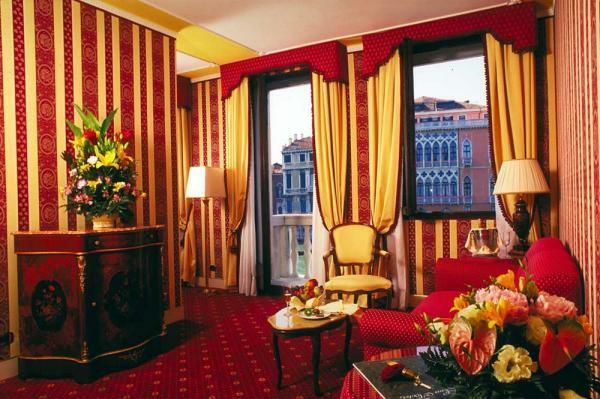 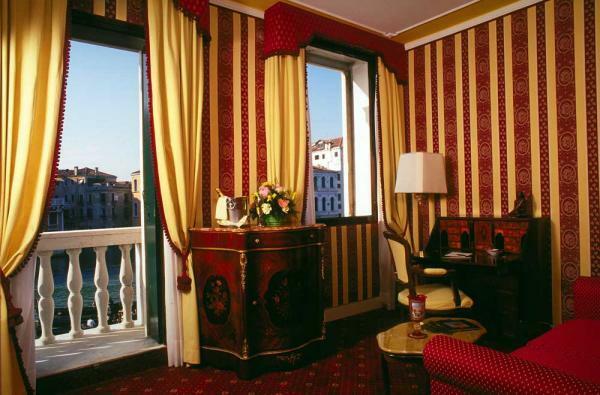 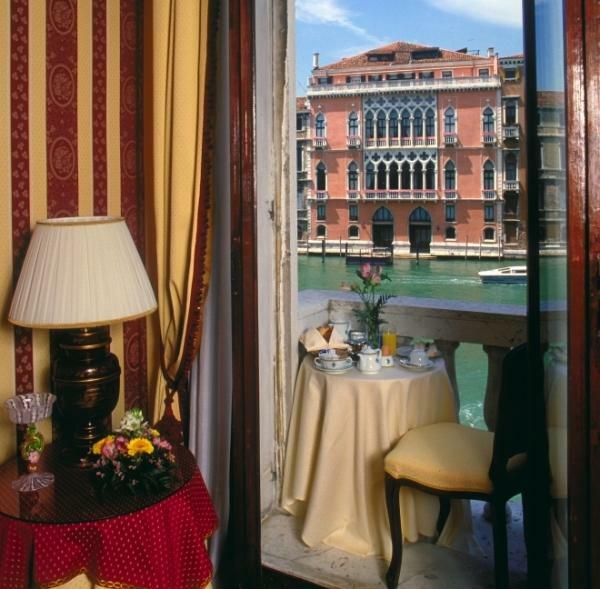 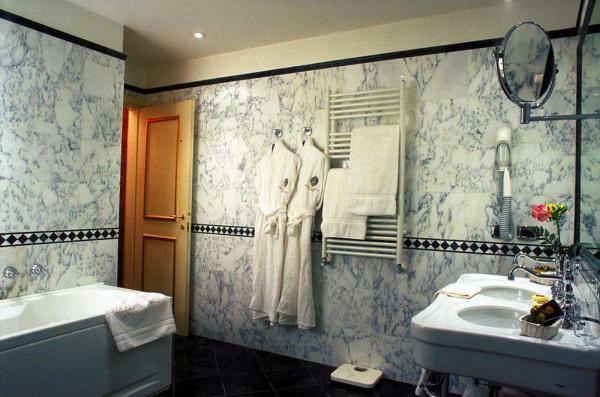 Some suites have a balcony overlooking the Grand Canal, others have a view on the side canal or the gracious internal garden; all are equipped with very spacious bathrooms in Carrara and Green mountain marble, with hydro massage tubs and the latest technology. 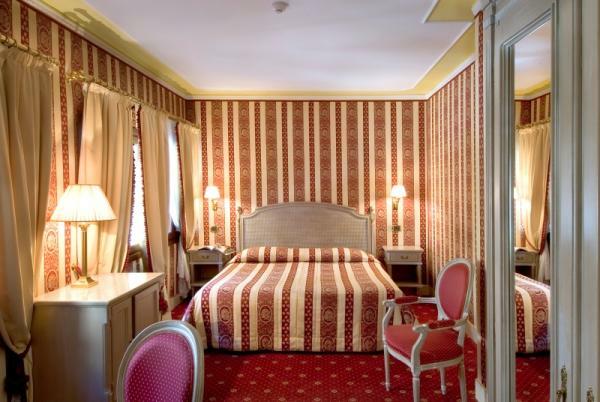 14 rooms, including 4 junior suites and 10 suites, with telephone, mini-bar, personal safe, satellite tv, CNN channel, fax machine in the suites, dataport.